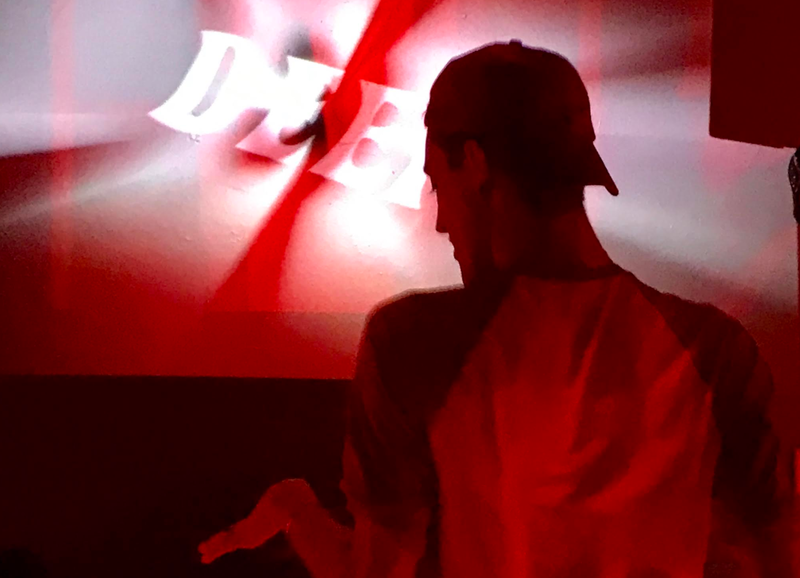 The big news this weekend is the closing party for one of Boston’s last gay nightclubs that sold their property after they received a sweet deal. 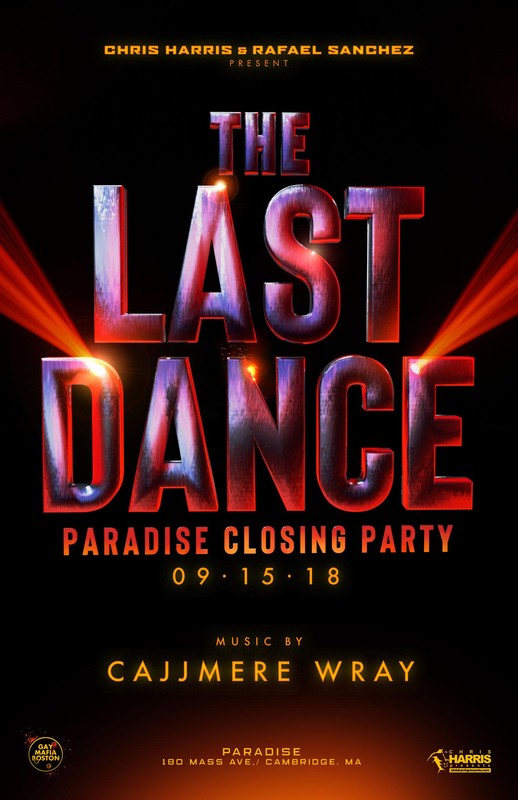 Paradise “Last Dance” Closing Party is Saturday night from 10PM to 3AM. It also happens to be opening weekend for three local theater companies: SpeakEasy Stage Co’s production of Between Riverside and Crazy, Zeitgeist Stage presents, Vicuña and Central Square Theater’s production of Truth Values. For a more complete listing of local theater productions playing this fall visit my post, Boston Theater Companies New Fall Shows.